Stunning scenery, waterfront life, enchanting riverside ports, elegant towns and grand cities – there’s so much to enjoy on a river cruising holiday. Everything comes effortlessly to you as you glide serenely by with no risk of sea-sickness or rough water, unlike what you might experience on an ocean liner. 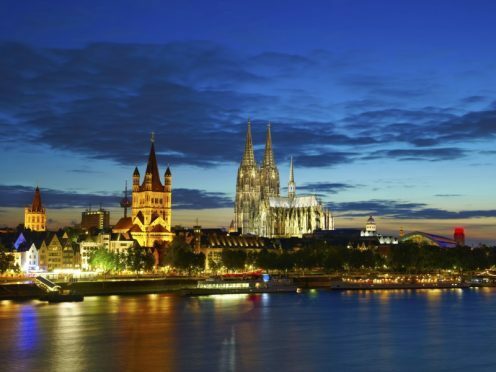 Press & Journal Travel explores what you can expect from a river cruise on the Rhine to Switzerland, with this type of holiday gaining huge popularity in recent years as people look for new ways to travel. 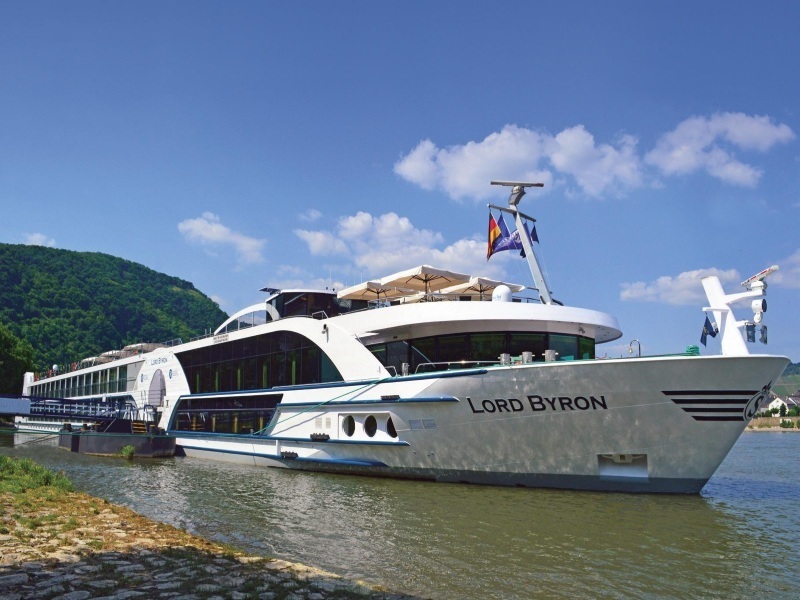 On a river cruising holiday you will be able to travel on a number of 4 or 5 star ships which are some of the most luxurious vessels cruising the inland waterways of Europe. Alongside the luxurious, stylish accommodation you will experience high quality dining and entertainment in an intimate, relaxed setting. The journey begins cruising through the Rhine valley where you will initially be greeted with the forested Siebengebirge (seven mountains); the inspiration for Grimm’s many legends including ‘Snow White’, just the overture for even more dramatic scenery as we head upstream. 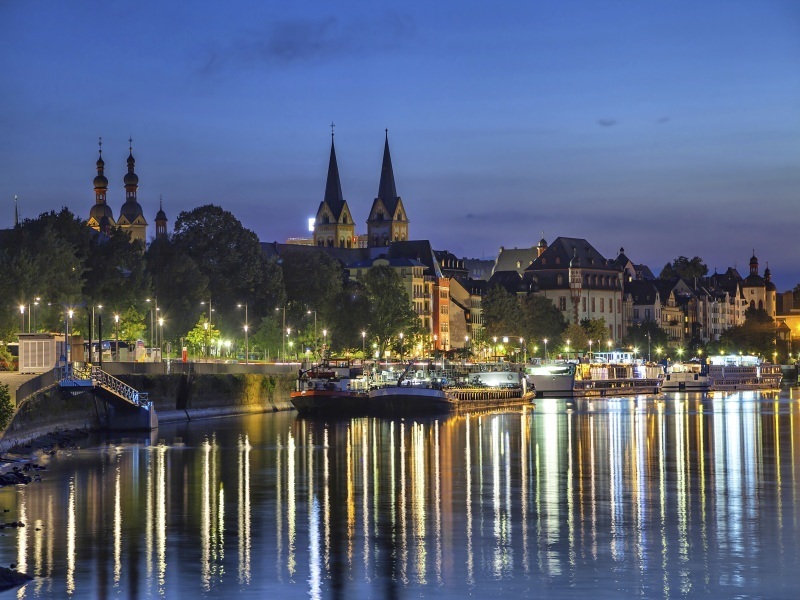 The first stop on this journey is historic Koblenz where you can explore the old town at the confluence of both the Rhine and Moselle rivers. Next, the ship flows through the dramatic Rhine Gorge where the sheer valley walls tower over 400m above our heads and onto Rudesheim. As the Rhine widens and the landscape becomes less rugged, the ship continues south, stopping in fascinating Rudesheim, then onto medieval Speyer with its stunning Romanesque Basilica that dominates this pretty town. Here you can visit the neo-gothic Gedächtniskirche, one of the finest Romanesque buildings in existence which when it was built was widely acclaimed as one of the finest in Christendom. Following this you will arrive at the city of Strasbourg where you can enjoy a walking tour of the beautiful old town. 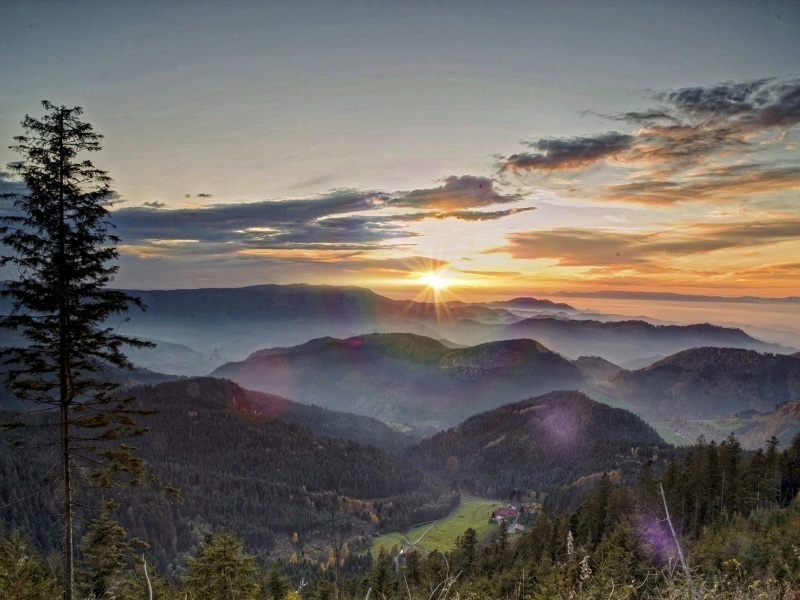 On land you can also take a drive through the typical rolling tree-clad massif of the Black Forest onto the charming town of Titisee, nestling on the shores of its namesake lake. The final destination on this fantastic journey is Switzerland where the ship will moor in Basel. Take a fascinating tour to magnificent Lucerne, Switzerland’s most attractive city and then into the dramatic Bernese Oberland and some of the world’s finest alpine scenery. See the magnificent Eiger and enjoy a stroll round Interlaken, nestled between two crystal clear lakes and situated in the shadow of the Jungfrau. If you fancy something a little bit different for your holiday next year, why not take a 4 & 5 * River Cruising holiday and experience a Rhine cruise to Switzerland.